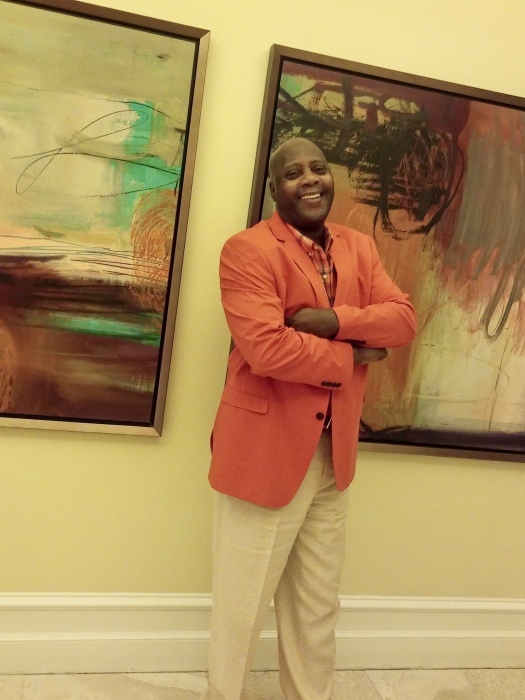 Obituary for Stanley Warren Kirkland | Dante Jelks Funeral Home LLC. Mr. Stanley Warren (Stan The Man) Kirkland , son of the Late Robert C. Kirkland and the Late Cindy Elliott Kirkland was born May 28, 1957 in Birmingham, Alabama. He attended both the Jefferson County and Shelby County School Systems. He professed his faith in Jesus Christ and joined Faith Walkers Church under the leadership of Dr. Kelvin M. Bryant, where he remained until his transition. Stanley transitioned on October 17, 2018 at home with his heartbeat Ann, whom he was united in Holy Matrimony on November 25, 2006 and became a part of a loving blended family. He was preceded in death by both of his parents and grandparents, two brothers; Raymond and Massey Allen. Stanley will always be celebrated in the life of his family, his heartbeat Ann Scruggs-Kirkland of Birmingham, AL, his three daughters: MiLadi Love (Ladibug) Foster-Scruggs-Kirkland, Anita Dionne Payne both of Birmingham, AL and Yashiki (Yaki) Watkins (Anthony) of Snellville, Georgia, two sons: Xavier Hicks (Kimberly) of Leeds AL and Henry Elmore Jr. of Miami Florida, nine grandchildren: Jaccoiya, and Jasmin Foster of Birmingham, AL, DeAnthony, Nadia, and Nylah Watkins of Snellville Georgia, Sean, Madison, and Bella-Grace Hicks of Leeds, AL, great grands: Midon, MiLadien, MiLon, JaZara, Mjsha,and Ayashe Foster, four sisters: Earnestine (Earnie) Mason, Joann Bridges, Cathy (Cat) Kirkland, and Jennifer (Jenny) Kirkland all of Birmingham, AL, four sister in laws: Gardenia Summerville of Maple Heights, Ohio, Dr. Delores McCray of New York, Thelma Moore, and Arnita Young of Birmingham, AL, two brother-in-laws: Marshall Scruggs (Sarah) of Atlanta Georgia and Herman Clay (Shirley) of Hoover, AL, one aunt, Lois Green of Alabaster, AL, fifty nieces and nephews and host of cousins and a best friend Wayne Poole (Darylnn) of Birmingham, AL.